Our Pre-Professional Academy II students, Carissa and Kaylie were both invited to join the School of Alberta Ballet’s full-time Professional Division for September. 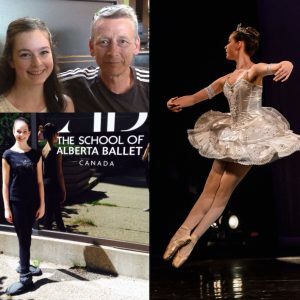 Both students attended the School of Alberta Ballet’s summer intensives this year. It is a wonderful acknowledgement of their hard work. It is also a solid confirmation of the training they are receiving in the Pre-Professional Academy at FVAD. Since opening in 2008, a main goal of FVAD’s Pre-Professional Academy has been to send students into ballet company schools. This is help them further their progression towards a professional dance career. We are very proud to have had students accepted into full-time professional programs around North American. 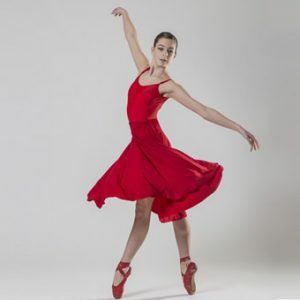 Student have been accepted into ballet company schools such as Canada’s National Ballet School, Royal Winnipeg Ballet School, Joffrey Ballet School (NYC), Randolph Academy of Performing Arts, and Rambert School of Classical Ballet & Contemporary Dance. 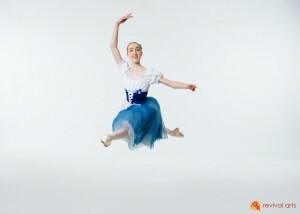 We have also had several students accepted into the School of Alberta Ballet. Carissa has decided to remain at FVAD in Mission. She with continue to train with Mr Carney and his teachers. 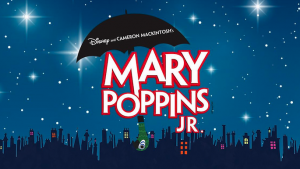 She is also joining the Senior Division of our new Musical Theatre School. Kaylie will be completing her Grade 12 school year in Calgary with SOAB, as she earned a scholarship award from SoAB. She has also earned a substantial BC Arts Council grant based on her training to-date. We wish her all the best for a spectacular year as she furthers her training at SoAB!